Welcome to Self Help Movement, Inc.
Self Help Movement is an Alcohol and Other Drug residential treatment facility located in the Far Northeast section of Philadelphia. We are a short and long term medically monitored residential program serving men, 17 years of age and older, consisting of three levels of residential treatment. The environment of compassion, understanding, and respect that is provided by our staff is instrumental in the recovery process. 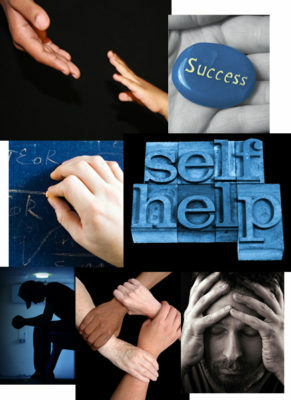 Self Help Movement treats the individual, creating treatment programs structured towards each person’s specific recovery needs. 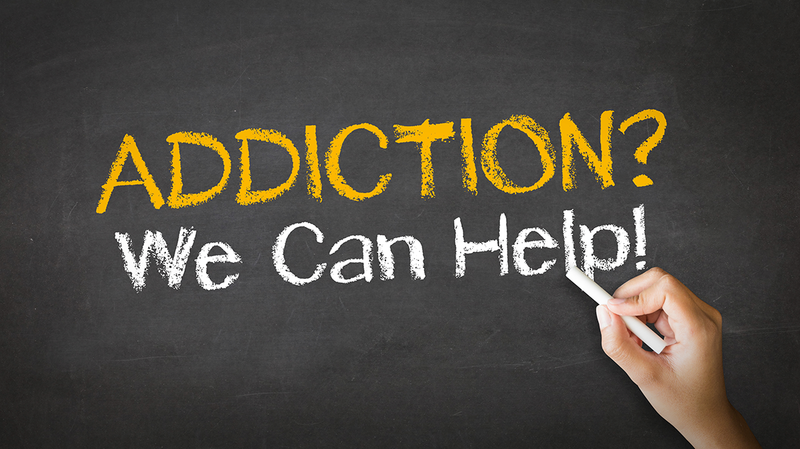 Alcohol and Other Drug addiction is a far reaching disease that does not discriminate among age, ability, culture, religion, or economic status. It is devastating not only to the individual who is suffering from and fighting the disease, but to all those surrounding him. We do believe there is a solution. We do believe that everyone can achieve success. Please join us in supporting the courageous persons and families in recovery throughout their journey of healing. An intense commitment to our client’s entire well being is our mission. Self Help Movement is a drug and alcohol treatment facility located in the Far Northeast section of Philadelphia.We are an all male inpatient program, 17 years of age and older, consisting of three levels of treatment.